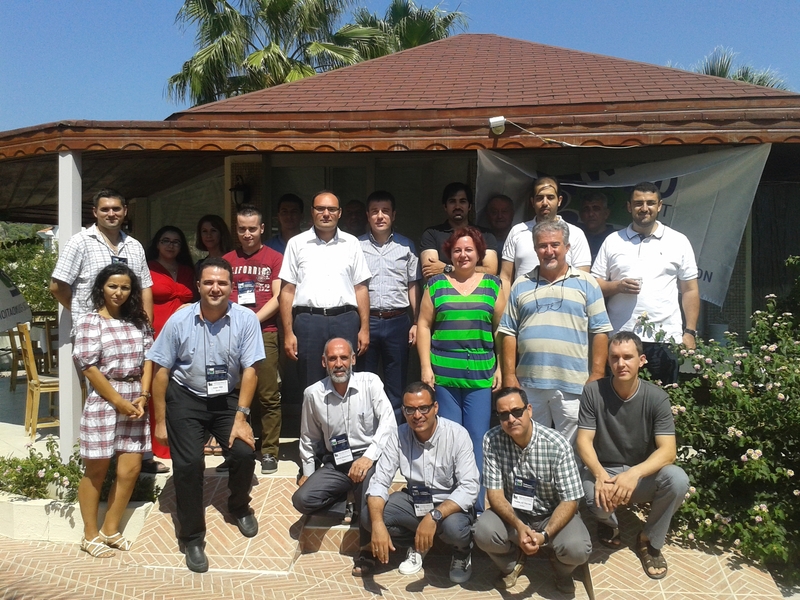 MEDCOAST Jubilee Workshop was successfully organised in Sarıgerme, Turkey. 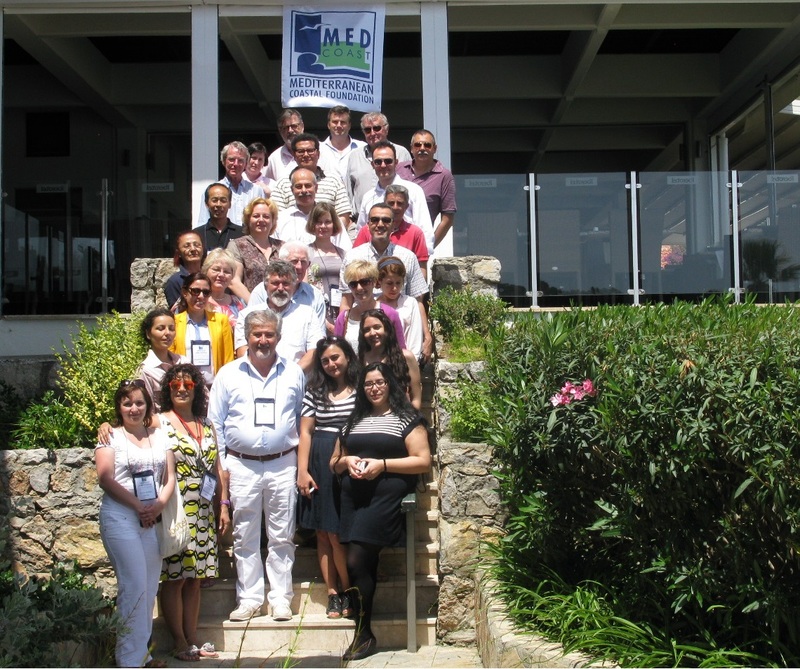 The tenth event of the longest running international training on ICM, the MEDCOAST Institute 2014 (Tenth International Training Workshop on ICM in the Mediterranean and the Black Sea) was held during 26 August - 11 September 2014. The Pegaso Final General Meeting was successfully concluded in Antalya, Turkey. MEDCOAST was presented at the COP18 Istanbul 18th ordinary meeting of the Contracting Parties to the Barcelona Convension and its Protocols in İstanbul, Turkey. For detailed information, see the COP18 İstanbul website. 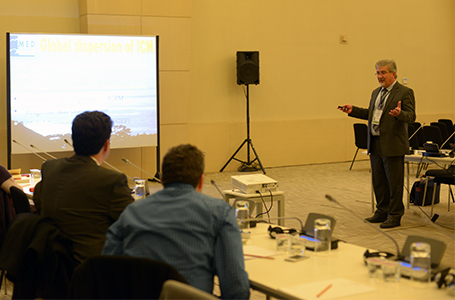 Global Congress on ICM: Lessons Learned to Address New Challenges, the joint conference of the Eleventh bi-annual MEDCOAST Conference and the Tenth EMECS Conference is successfully concluded! 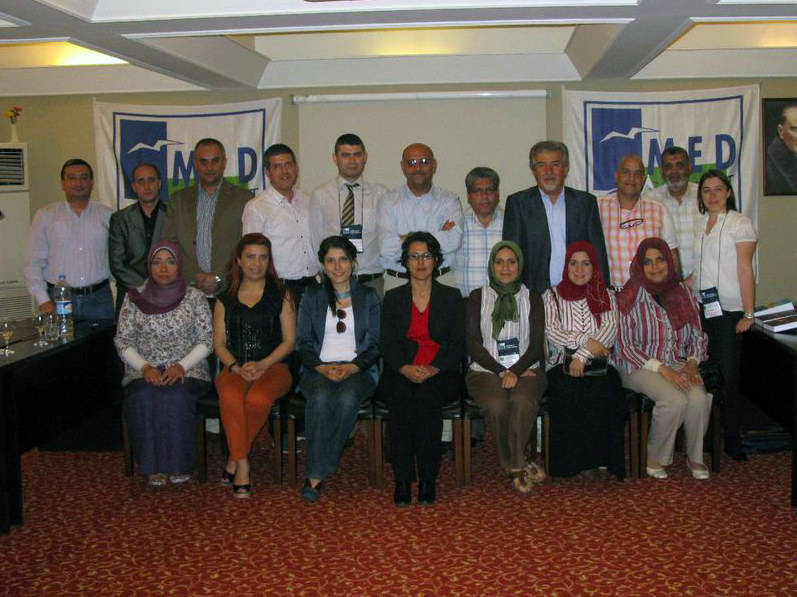 MEDCOAST Foundation successfully organised the National Workshop on "ICM in Turkey: Latest Developments"